About ABL-Network Solutions fiber optic cables installations, network cabling, security cameras. 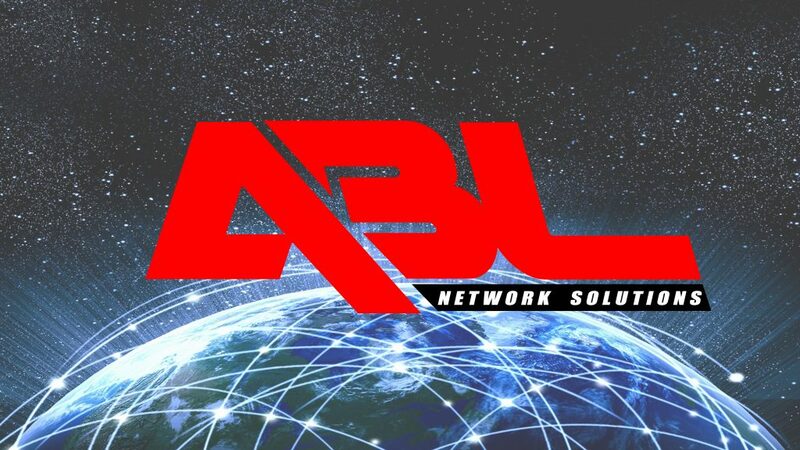 Whether it’s fiber optic or network cabling installations, ABL-Network solution is here to help you every step of the way. 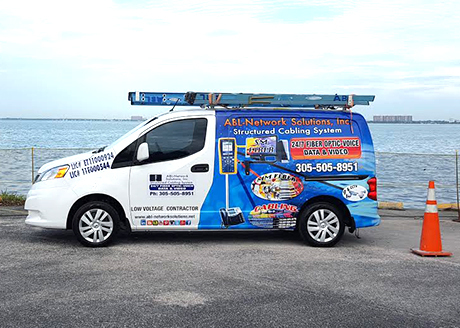 ABL-Network solutions has been since 2010 suporting local business in South Florida, and we still make it happen. Call us now for your networking needs. At ABL-Network Solutions, Inc. we’ve built our livelihoods on being there for your installation needs. From fiber optic to security and cameras , we’ve experienced it all and we can help you every step of the way. No job is too small or too big for our knowledgeable crews. We’ve happily done it all for 15 years now, 24/7! Let us help you design and implement the best structured cabling system strategy for your business or home that will give you a competitive advantage. In today’s market, it is essential that your network is backed up and secure. Developed a network that will grow. Protect your infrastructure ideas and investment. Think about ABL Network Solutions. We are committed to communicating with you in a professional manner and protecting your confidential information. We use the information you provide ( e.g. name, address, phone number, email, etc.) to contact you to share information about our ( products/services ). We will no share your information with any third party outside of our organization, other than necessary to fulfill your request. This company does not sell, trade or rent your personal information to others. Please contact us to correct or update information at any time.